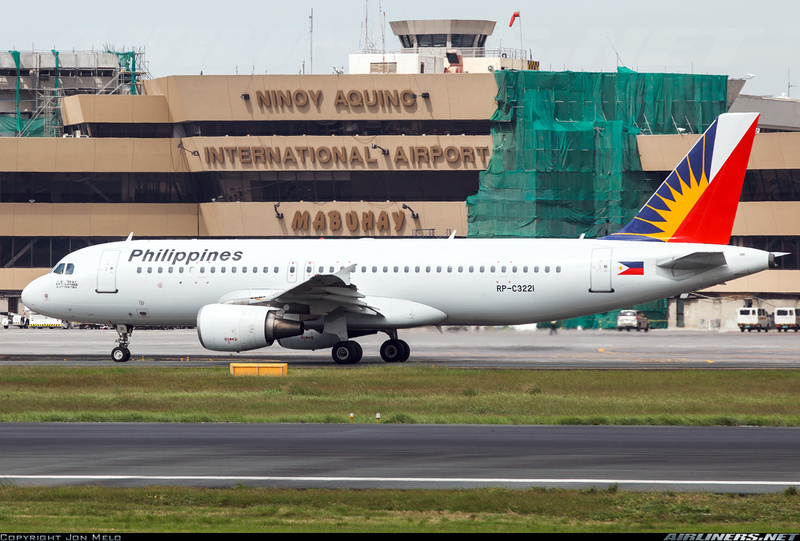 Aviation Updates Philippines - National flag carrier, Philippine Airlines, prepares for the inaugural flights for its newest destinations in time for the summer season. The carrier plans to connect Manila to Jinjiang, China on March 29, 2015 and Port Moresby, Papua New Guinea on April 3, 2015. “A large number of Chinese – Filipinos trace their roots to the city of Jinjiang. In response to the clamor for links to and from the Chinese city, the flag carrier is launching the new route," Philippine Airlines President and Chief Operating Officer, Jaime Bautista said. “We hope to bring PAL’s unique Filipino style of warm, friendly, caring and hospitable service to our passengers on the new route,” he added. According to the carrier's press release, it will operate flights between Manila and Jinjiang using the flight numbers PR 356 and PR 357. Philippine Airlines flight PR 356 departs Manila on Tuesdays, Thursdays and Saturdays at 11:00 AM and arrives Jinjiang at 1:25 PM (local time). Its return flight, PR 357, departs Jinjiang on the same days at 2:25 PM (local time) and arrives Manila at 4:55 PM. Aside from flights to Jinjiang, Philippine Airlines will resume its flights to Port Moresby on April 3, 2015. The carrier will fly directly from Manila to Port Moresby on Thursdays and Saturdays. According to the country's officials, students from Papua New Guinea will surely enjoy the direct flights between the two destinations. “This has been the largest obstacle to growing the tourism industry and business travel to PNG (Papua New Guinea) generally. Both our domestic and international airfares need to be reduced substantially to global levels to increase tourism and business travel to PNG,” Trade Commerce and Industry Minister Richard Maru said. Flights between Manila and Port Moresby will also provide competition and help reduce airfares. “I look forward to welcoming the Philippine Airlines’ inaugural flight into PNG from Manila on April 3 and I call on all relevant PNG government authorities, including Civil Aviation Authority, for their cooperation and support toward ensuring that Philippine Airlines starts operating here in PNG as of April 3, 2015,” Maru said.